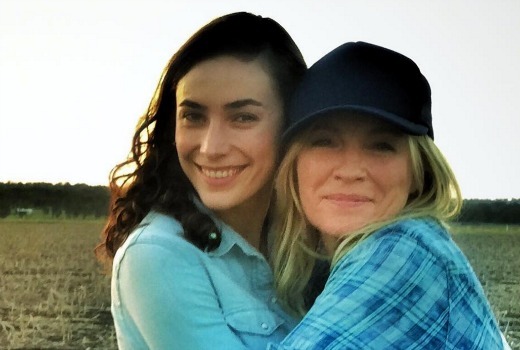 Seven could be showcasing more of New Zealand in its local dramas. TV Tonight understands Wanted will be filming part of its second season in the land of the long white cloud. 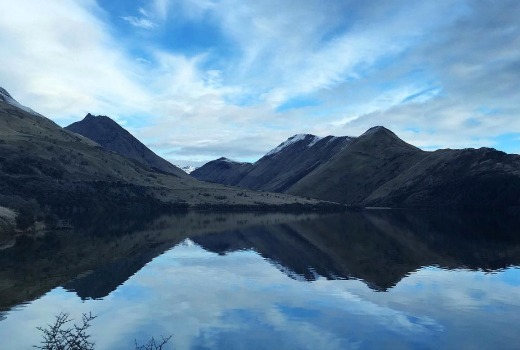 Producer, co-creator and star Rebecca Gibney is currently in NZ adding picturesque shots to Instagram (below) -a spot of location hunting perhaps? Seven declined to confirm specific details for the next season. The series, produced by Matchbox Pictures in conjunction with R & R Productions, begins principal photography in late September. “We are beyond excited with the commissioning of the second series of Wanted. Geri (Hakewill, co-star) and I get on like a house on fire so we can’t wait to return to life on the run. She’s the perfect partner in crime,” she said. Gibney’s former Packed to the Rafters co-star Erik Thomson returns in NZ-filmed 800 Words on Tuesday August 23rd. The last time we saw them in Cairns or further up there and Lola’s son was abducted in the finale. Why New Zealand? Is the son held hostage in NZ? That’s the question. I mentioned Wanted going to NZ in a comment a week or so ago. Hat tip to you! I did some digging as a result. hahahahah. Good for you. Glad I could help! I feel that NZ filmed shows should not count towards local quota. Local quota needs to be defined as an Australian show, made in Australia 100% of the time with an Australian film crew. I agree whole-heartedly with Mr. Game Show Fan! NZ is not Australia, and therefore does not qualify for local quota. There should be more Australian shows, made 100% in Australia, giving Australian crews and actors much needed work. Whilst I agree with the concerns over what should constitute local quota points, this was approved in the Aus NZ Economic Trade Agreement under the Howard/Costello govt. Screen Queensland will not be impressed.